The island nation off the southern coast of the Indian subcontinent is eager to bring back capital punishment as a means to crackdown on the drug trade. The only problem is finding executioners. An execution has not taken place in Sri Lanka for more than four decades, but that may be about to change. Since 1976, convicts sentenced for drug trafficking have seen their death sentences commuted to life in prison. President Maithripala Sirisena says the country is looking for resumes of people who want to become hangmen, Reuters reports. The previous hangman quit the job in 2014 before completing an execution, while another hangman who was recruited for the job in 2018 simply refused to show up. "We never know if the government will resume the death penalty, but we want to hire two hangmen to fill vacancies and be ready if the government wants to execute drug traffickers," a spokesman for Sri Lanka's prison system said Tuesday, Reuters reports. 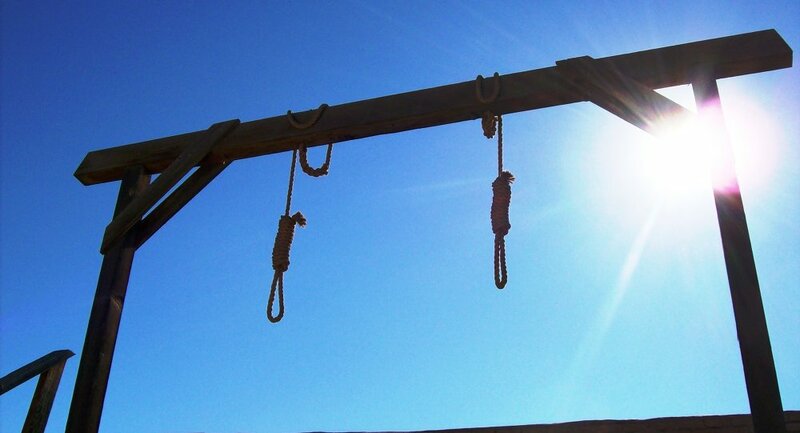 The hangmen could earn about 36,310 rupees, or $203.99, each month, according to a job listing in the state-run Daily News. That salary is above average for the public sector in the country, Reuters noted. The prison service plans to start interviews for the two open hangmen positions next month. The Sri Lankan president is an admirer of Philippine President Rodrigo Duterte, who was voted into office in 2016. Critics have denounced the brash Filipino's war on drug traffickers, saying the effort does not allow due process and has resulted in thousands of extrajudicial killings. 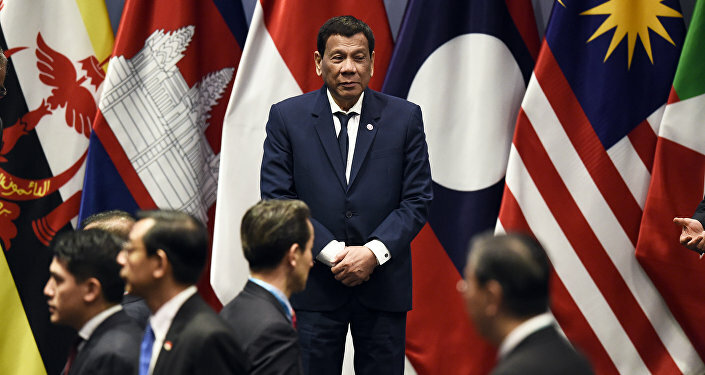 During a January 2019 state visit to Manila, the capital of the Philippines, Sirisena called Duterte's aggressive anti-drug policies an "example to the world." "Excellency, the war against crime and drugs carried out by you is an example to the whole world, and personally to me. Drug menace is rampant in my country, and I feel that we should follow your footsteps to control this hazard," Sirisena said, according to a report by Rappler. Duterte has laid out his plans to fight the drug problem in clear terms. "You drug pushers, holdup men and do-nothings: you better get out, because I'll kill you," Duterte said the day before being elected to office in 2016. "You destroy my country, I'll kill you. And it's a legitimate thing. If you destroy our young children, I will kill you. 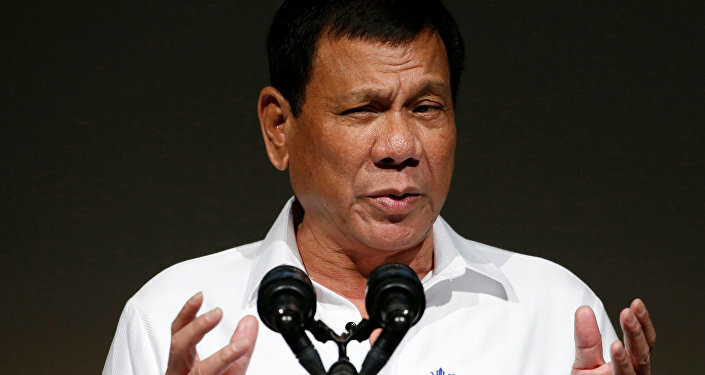 That is a very correct statement," Duterte told Al Jazeera in 2016. "If it involves, human rights, I don't give a s**t. I have to strike fear, because the enemies of the state are out there to destroy the children."